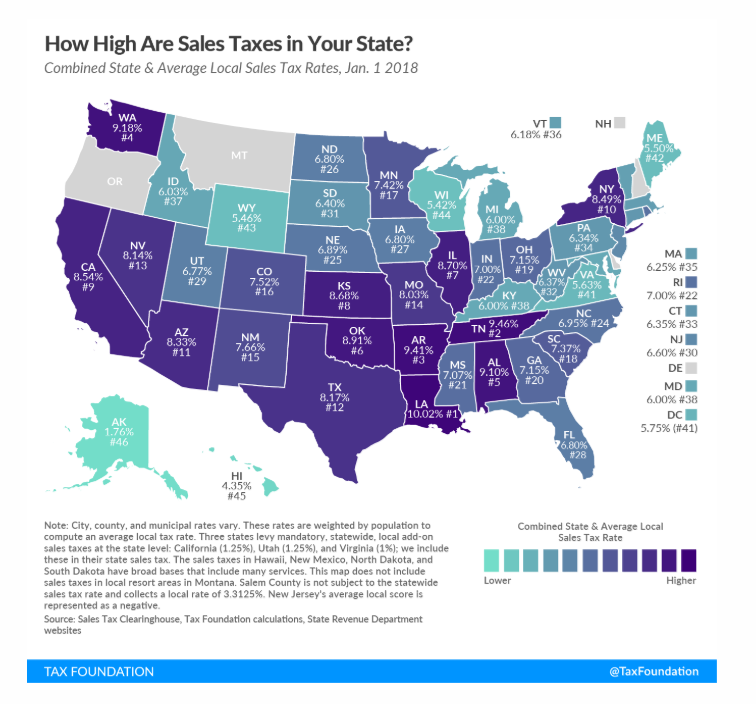 The Little Known Secret Of How To Turn Paying Sales Tax Into Wealth! Every time you go shopping, eat out for dinner, go grocery shopping or buy something online you have to pay sales tax. In some states it’s as high as 10.02%! You’re Getting Hacked by your own State! If you counted up every penny you paid in sales tax from the time you first started buying stuff until day you die you could easily have paid over 1 Million dollars in sales taxes. Each month tens, if not hundreds of dollars are confiscated from your pocket to pay for pet projects of the state, doing little, if anything for you! Here’s a way to get back. LyncSave Tax Match matches the amount you would spend on sales taxes and automatically saves it for you! Think about it – Automatic savings and investing built by matching the amount you pay on sales tax. Save an extra $50,000, 100,0000 maybe even 1 Million Dollars just linking your saving to what you’re having confiscated by your state and city in sales taxes! That’s what I call a “Tax Sensitive Savings and Wealth Creating Strategy”! Start Your LyncSave Account Today and get back the money your throwing out the window in sales taxes.